We never rest when it comes to technology. Instead, we see technological advances as continuous inspiration for constant innovation. Unlike others, we’re not content simply applying technology in its existing form. 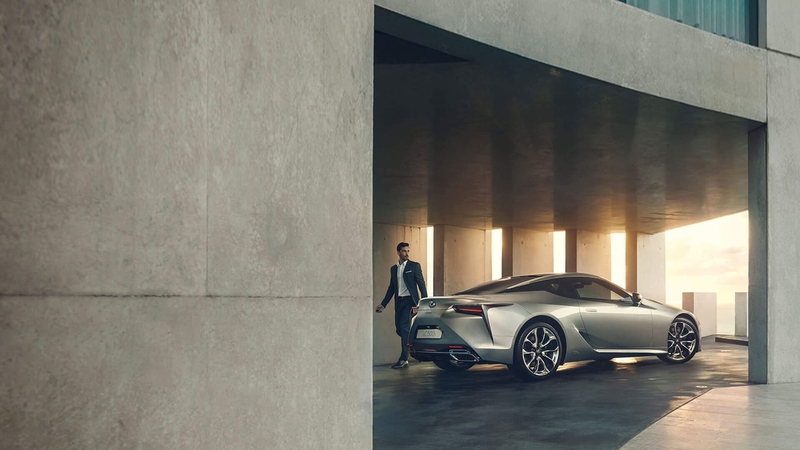 We use it to spark our imaginations, and bring forth entirely new Lexus initiatives. For us, the latest features are a springboard for new applications, innovations and developments. One thing is certain – we apply the cutting-edge in unexpected, pioneering ways. Thinking in an unconventional way, we borrowed the latest CAT scanning techniques from medical science. Why? Because we saw a surprising and valuable new usage for Lexus. Traditional approaches to examining engines rely on mechanical and external inspections. But, at Lexus, we want to know the inside of every engine is perfect. Computer Axial Tomography (CAT) allows us to explore the insides of an engine in 3D. We can check for imperfections with absolute precision. Our unconventional method produces uncompromising results. When you’re behind the wheel, your senses are constantly working to keep you safe. But what if they were augmented by your car’s ‘senses’, too? Our advanced safety systems go beyond human perception, to care for you and your passengers, intuitively and intelligently. Safety is one of the most important areas where we apply technology and innovation. We’re always evolving existing features, and developing new supportive systems. The result? Our vehicles are getting smarter and safer by the day. 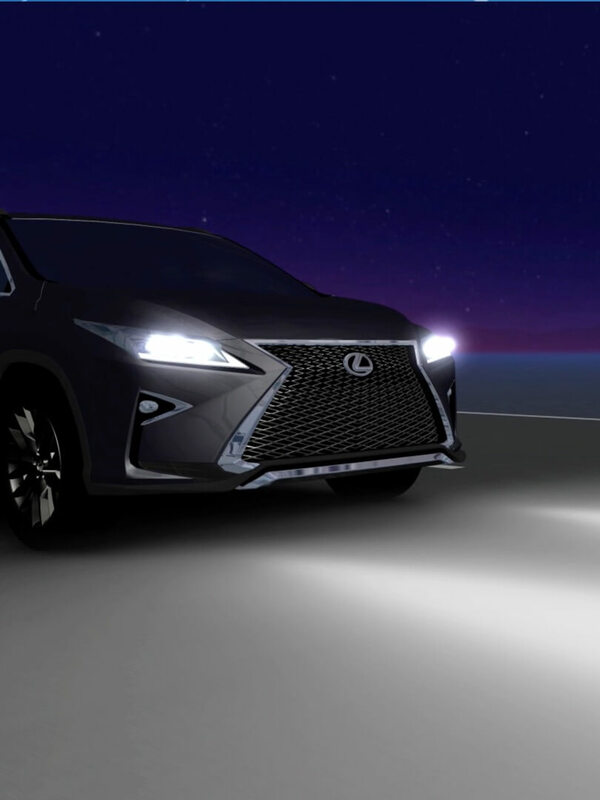 Alongside with other features, the LSS+ safety system protects you whenever you’re on the road, providing intelligent driving assistance when needed. Fusing nature and technology, we make innovative use of ecological materials to unearth solutions that are kinder to the planet. Experience distinctive interior elements which evoke the beauty of the natural world. You’ll discover stylish yet functional finishes and entirely novel features. Nature and technology combine to stunning effect in the Lexus CT’s powerful speakers. We’ve utilised bamboo in a completely new way, to generate incredible acoustics. The speaker’s diaphragms are formed from a material that mixes plant opal – a microscopic needle-like structure found at the fringes of bamboo leaves – with charcoal. Lightweight yet loud, the diaphragm is rigid enough to hit high notes precisely, and flexible enough to dampen its own vibrations. We use virtual reality to take our testing to the next level. Both driving conditions and driver reactions can be simulated like never before. By creating a truly immersive experience, we're able to gather rich feedback from real drivers, on a wide array of safety features. We use it to improve and perfect our technology, enhancing your confidence and peace of mind. Inside a smart dome sits a Lexus LS. Wrap-around screens display highly realistic projected images of city and highway driving. Cylinders move, tilt and rotate, simulating turning, climbing, acceleration and deceleration. And audio recordings of engine noise, vibration and wind complete the effect. The simulation possibilities are endless. For example, reproducing monotonous driving situations allows us to explore the workings of drowsiness, helping us develop a smart warning system. Takahiko Murano, in charge of designing the experiments, explains, "This is the sort of test that would be impossible to perform in the real world."